New Listing at the Desirable Fleetwood Acres! 06 Feb New Listing at the Desirable Fleetwood Acres! Lesley Amato has just listed a sun-lit one bedroom at the 24-hour gated community at 1350 Midland Avenue Unit 2-O. This park-like setting creates a special type of oasis away from the busy city. During the warm weather homeowners walk the area and enjoy the beautifully landscaped property. 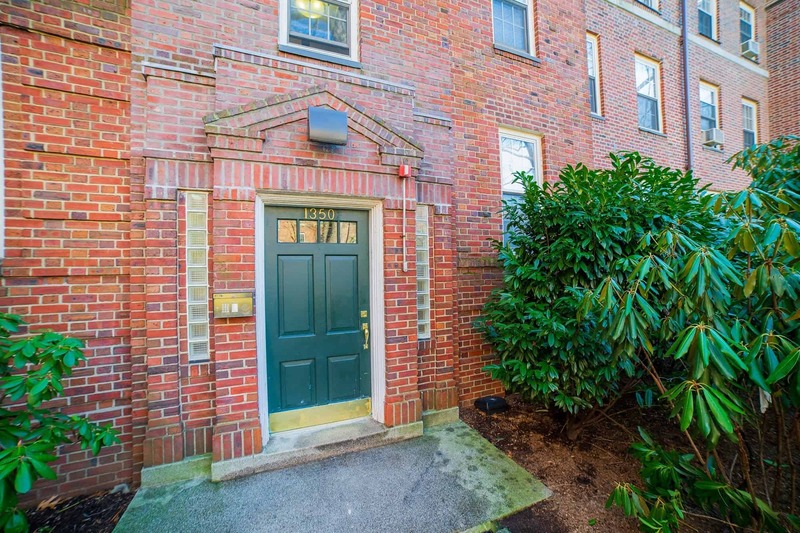 This sun-lit apartment features a renovated kitchen and hardwood floors throughout. Fleetwood Acres shares its complex with Bronxville Glen, a condominium. It features 24/7 gatehouse, ample parking options in the lot (no waiting list) or garage (waiting list) and beautiful pre-war buildings. All utilities are included in the low monthly miantances, as opposed to most co-ops, which only include heat and hot water. 50% of the maintenance is tax deductible and there is also a STAR program that homeowners can apply to via City of Yonkers. Another great perk, it is just FIVE MINUTE walk to the train and 30 mins to NYC via car, which we found to be one of the homeowners favorite park. It is just the perfect proximity away from the busy city! 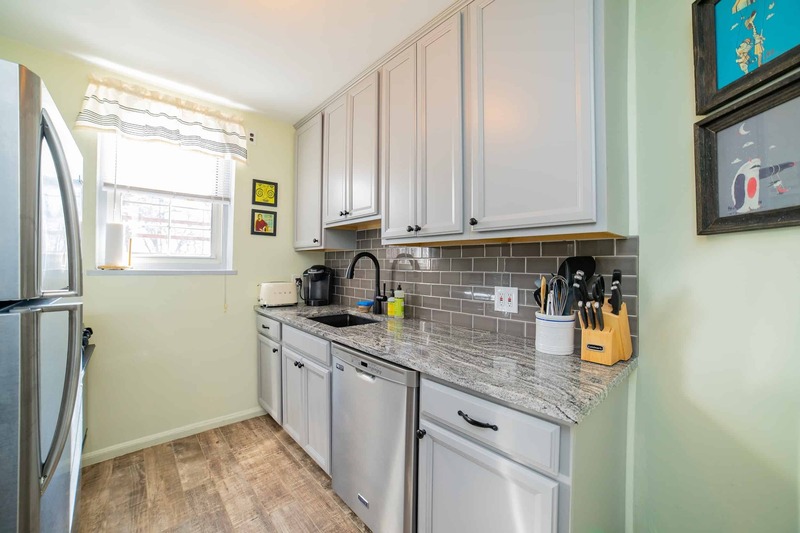 Fleetwood Acres is a highly desirable complex, so be sure to contact Lesley Amato to view the apartment, as they tend to not last in today’s market. Currently it is the only unit available for purchase, and there quite a few people just waiting for something become available. Call Lesley at 914-552-2875 to schedule a private tour. She would also be happy to answer any questions you may have. Please call Barhite and Holzinger if you have any questions about buying, selling or re-locating. Someone from our team would be happy to stop by for a free consultation. Our team has extensive experience in the real estate market and vast network of clients from our deep roots in Bronxville.